2018 witnessed a wave of healthcare mega-mergers. 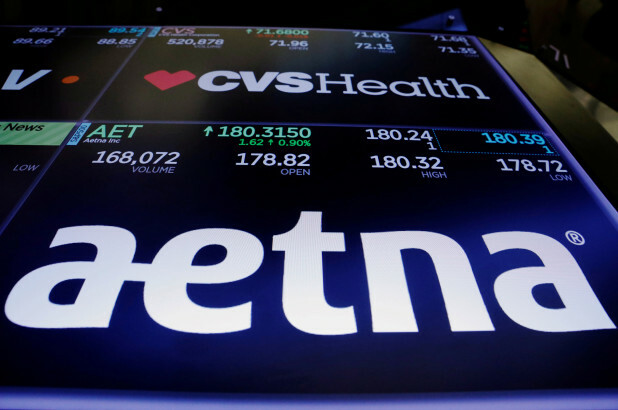 One of the most significant acquisitions was between CVS Health and Aetna for $69 billion dollars. The PBM announced its plan to merge with one of the nation’s largest health insurance providers in December of 2017. Following the announcement, the merger underwent an intense review from the DOJ and was finalized on November 28, 2018. Leading up to its finalization, industry groups like the American Medical Association (AMA) protested the deal and pushed for regulators to block it. They were concerned as to how the acquisition would impact competition among existing care models. CVS-Health considers its merger with Aetna as a momentous step to becoming a “healthcare innovation company” in 2019. The new model will surely impact the industry and engagement between patients and providers.